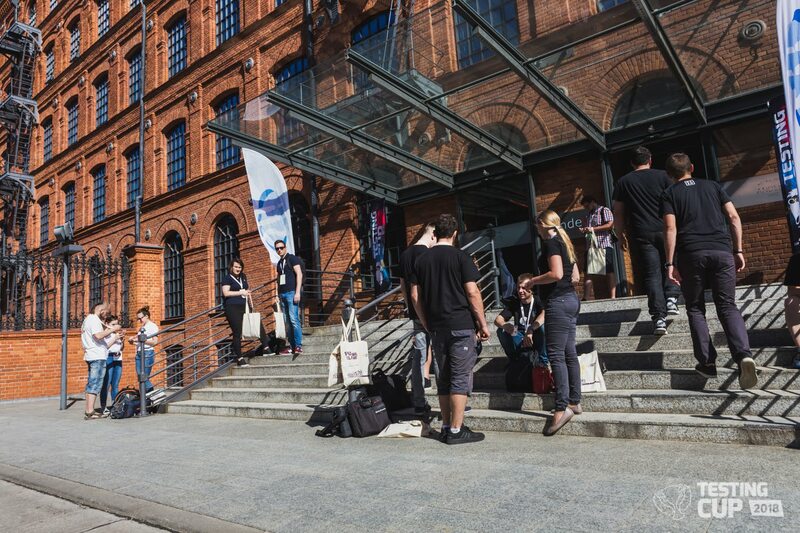 First of all we would like to thank you all again for being a part of TestingCup 2018. Then we want to thank you for finding the time to complete the survey regarding TestingCup organisation. Last few days we have spent reading each opinion, enjoying your positive expressions, discussing constructive comments, getting a lesson from critics. 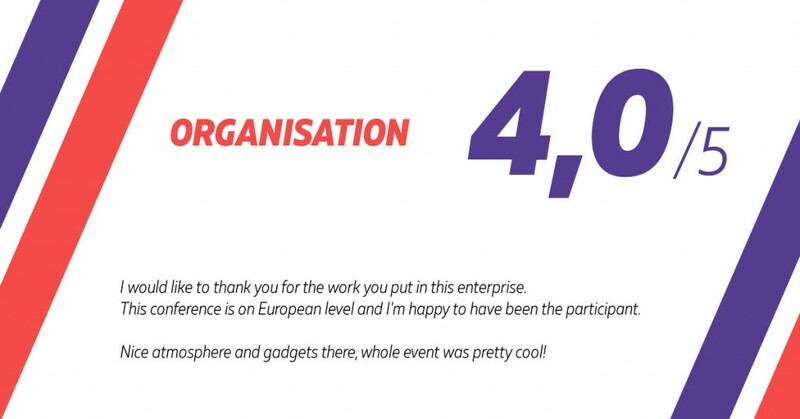 In the survey we asked you to evaluate the overall impression of TestingCup organisation, the work of our Team, venue, preparation and organisation of the competition, the course of the conference (of lectures and workshops) and networking activities. We are so proud that you appreciated the work of our Team. We are a group of people with huge enthusiasm and we are glad it could have been seen it the atmosphere during the event. We must admit that you also enjoyed the interiors and architecture of Vienna House Andel’s as well as the skills of their chefs. However, perhaps the greatest pride is the fact how you rated this year’s Championship, the only such event in Poland. The course of the competition as well as your opponent, Mr Buggy, collected very good reviews. We will share them detailed with you soon. In your opinions you mentioned some technical issues that occurred especially during the conference. Thank you for all constructive criticism. It is a great lesson for us for the next editions of TestingCup. 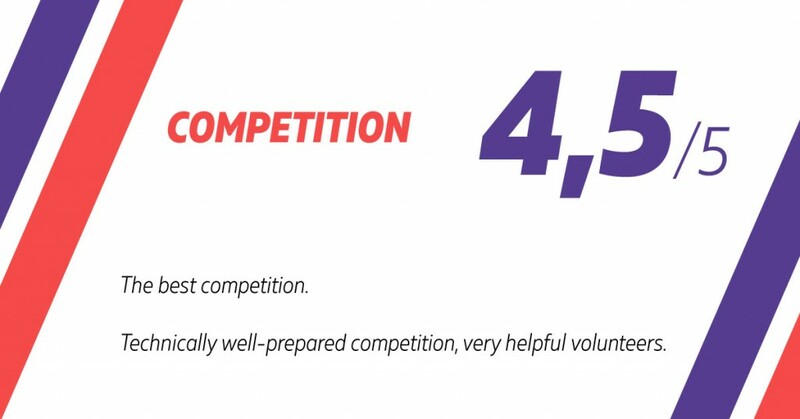 We want to finish the summary with very positive information that most of you expressed the will to participate in TestingCup again. What can we say? Thank you and see you next year!